Coach Andrew grew up swimming for the Hallowell Hurricanes where he was a top performer every summer at the Long Course and All Star meets. Andrew went on to have a decorated career at the University of Maryland. While at UMD, Andrew set five team records, was a two – time recipient of all ACC honors, and served as the captain of the Terps. Andrew’s coaching experience spans almost 10 years and has seen him lead teams in the Country Club leagues, the MCSL, and the PVS. Along with coaching at FINS, this summer Andrew will be the head coach of Columbia Country club. 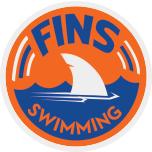 He has worked with swimmers of all skill levels and enjoys working with his FINS groups every week. 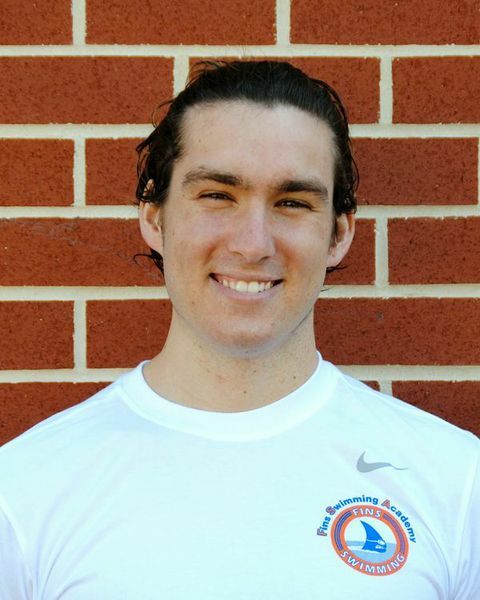 Coach Andrew is currently completing his student teaching internship at Beltsville Academy. This May he will graduate from the University of Maryland with a degree in Elementary Education.